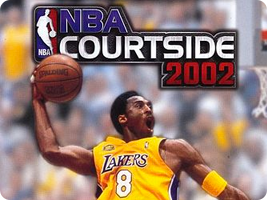 Left Field's series of basketball games is fronted by rising star Kobe Bryant. They are a straightforward basketball affair, with licenses and likenesses from all of the major players, NBA approval, and a good sales record. It was only when Left Field broke away from Nintendo second party status that the series came to an abrupt end.